DAS NEU WEST BELIN HAT EINE NEUE ADRESSE! NEU WEST BERLIN at Köpenicker Straße 55, Berlin. 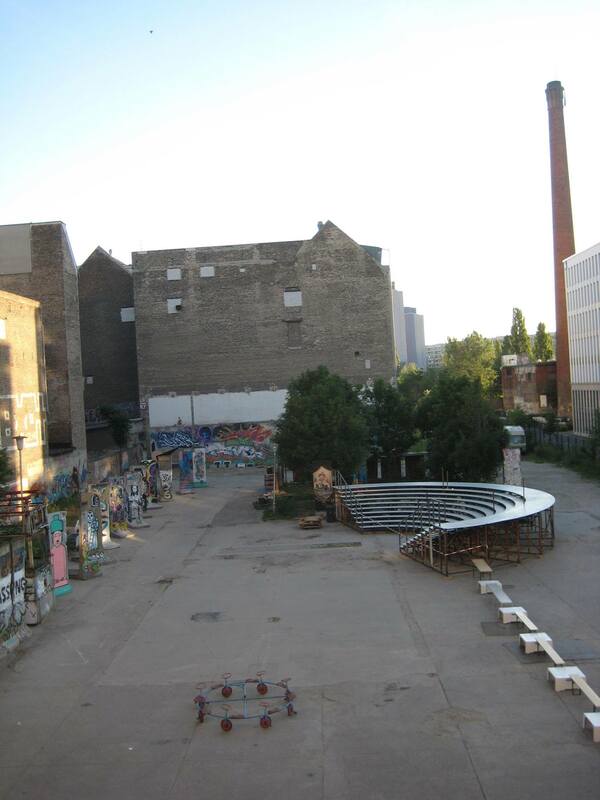 Neu West Berlin is a Arts and Studio Platform located @ Köpenicker Str. 55 Berlin Mitte. Neu West Berlin’s purpose is to accumulate a network of international artists, designers, musicians, institutions and persons supportive of the NWB directive. Started 7th of July 2014.